Lotus Cars is a private limited company which was founded in 1952 by Colin Chapman. It’s a British manufacturer specialized in racing and sports cars which are part of the most prestigious race in the world ‘Formula One’. The company is headquartered at Hethel, Norfolk in England, United Kingdom. Lotus is owned by Proton Holdings Berhad, a subsidiary DRB-HICOM. Lotus Cars was originally founded by two engineers Colin Chapman and Colin Dare under the name Lotus Engineering Limited in 1952. The logo of the company contained four letters from Colin Chapman. Lotus Cars initially focussed on road cars; by 1960, Lotus Cars witnessed an increase in sales of its two-seater cars called Lotus Elan. The usage of fiberglass for body and twin cam engines became Lotus’s salient features. Later, Lotus produced Lotus Cortina sports cars in association with Ford. Lotus produced open two-seater cars which were very lightweight, they were called Lotus Seven till 1970. In 1970, Lotus sold Seven to Caterham to focus on four-seater cars. The four-seater cars, Elite and Eclat, were launched by mid of 1970. 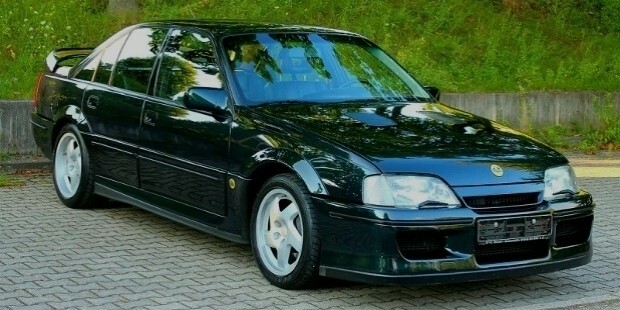 In 1980, Lotus collaborated with Vauxhall Motors to the produce fastest road going car, Lotus Carlton. Lotus racing cars have won seven times the Formula One World Championship. Chapman died on 16 December 1982 due to a heart attack and the company was taken over by David Wickins in 1983 after it went bankrupt. 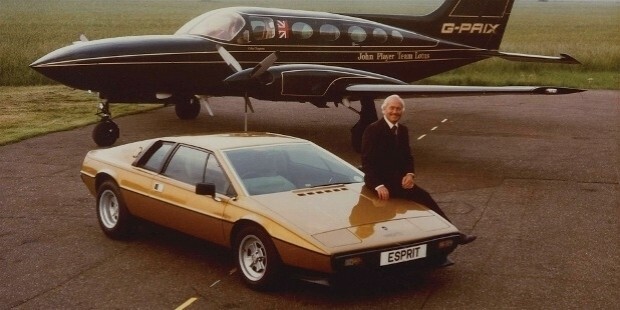 David Wickins emerged as a savior to Lotus company. He successfully turned around the company’s fortune with his hard work. He convinced new investors- merchant bank Schroeder Wagg, Benor, and Sir Anthony Bamford of JCB. 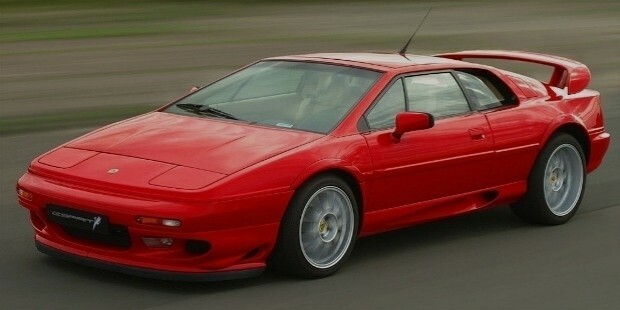 In 1996, a majority share of Lotus was sold to Proton owing to its financial complications. Lotus Cars have a winning team in Formula One race. The credit goes to the best racing cars produced by Lotus Cars with perfect engineering. The company is divided into two operations: Lotus Cars and Lotus Engineering. The engineering division provides services to other car manufacturers as well. Many of GM’s cars like Chevrolet, Saturn, Opel, Vauxhall, and Saab have been designed and developed by Lotus which have 4 cylinder Ecotec engine. Lotus Engineering provides services to third party companies in UK, China, USA, Kuala Lumpur, Malaysia, and Shanghai. The company uses natural resources like solar energy through solar panels built on roof created from hemp. It also uses natural materials for the body of the car as well as its interiors. Some of the engines built and used by Lotus cars and engineering are Lotus Exige 265E Bio-fuel, Lotus Exige 270E Tri-fuel, Lotus Evora 414E Hybrid, and Lotus Concept City Car. 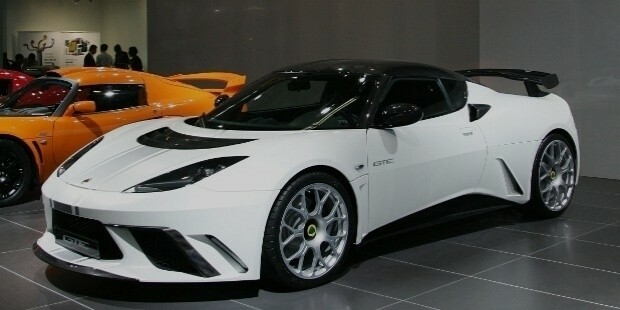 Lotus announced five new models in 2010 at Paris Motorshow in 2010, but by 2012, the company’s financial position didn’t permit it to roll out all models and hence, they canceled all except Lotus Esprit. However, Lotus Engineering ventured into making hybrid concept cars. Evora 414E was their first hybrid concept car. 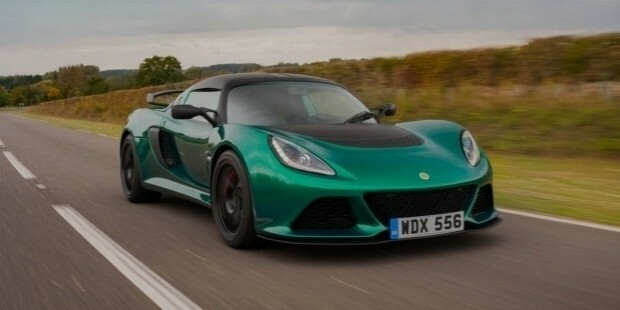 Some of the current Lotus Model cars include Lotus Elise, Lotus Exige S, Lotus Evora and Lotus T125 Exos. Currently, Lotus Exige S is high on sale which has a supercharged engine that provides 345 bhp. 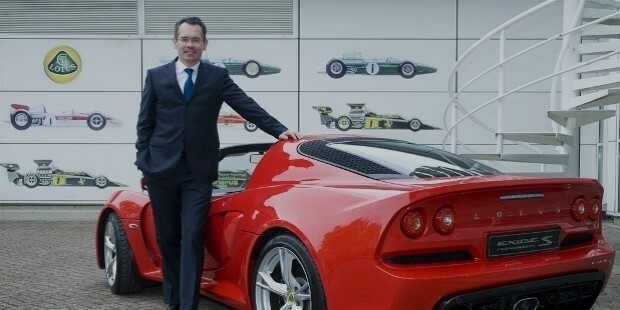 In 2002, Lotus Cars received Queen’s Award for Enterprise for their exceptional contribution to International Trade. Lotus Cars wore this badge for several years. In Formula One World Championship, Lotus Cars achieved 25 podiums and 706 points. The cars constructed by Team Lotus won 79 Grand Prix races.